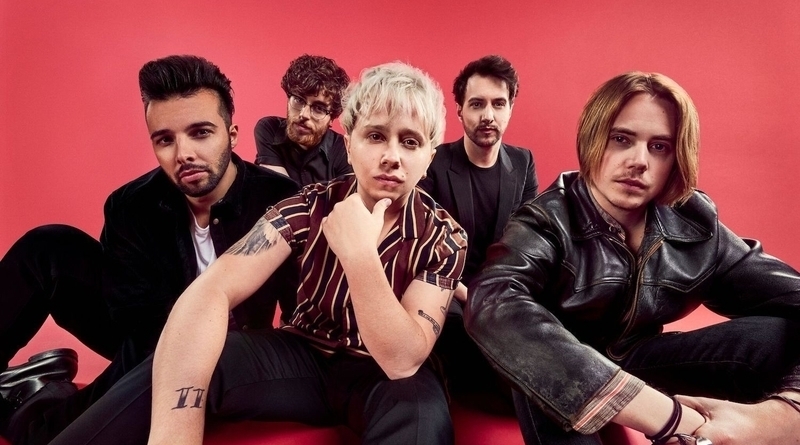 Essex boys and alternative rock band Nothing But Thieves are leaving no corner of the world untouched. After releasing their album Broken Machine last year, the boys have been busy with tours being played in Australia, America, East Europe and Thailand. Songs ‘Amsterdam’ and ‘Sorry’ which were taken from Broken Machine have proved to be a success, alongside their dystopian-themed music videos that accompanied them. The band are now heading back to the UK to continue their string of shows, including playing the BBC Radio One stage at Reading and Leeds Festival and their UK tour later this year. The band have recently released a stripped down version of American’s soul duo Gnarls Barkley’s ‘Crazy’ which guitarist Dom Craik has hinted will make an appearance on a setlist in the foreseeable future. The cover of ‘Crazy is a beautiful take on this song, transforming its high-beats into a melancholic ballad and showcasing frontman Conor Mason’s angelic vocals. The name of the support bands have not yet been announced. Tickets to see these southend boys in action can be found here. A full list of their tour dates are listed below.